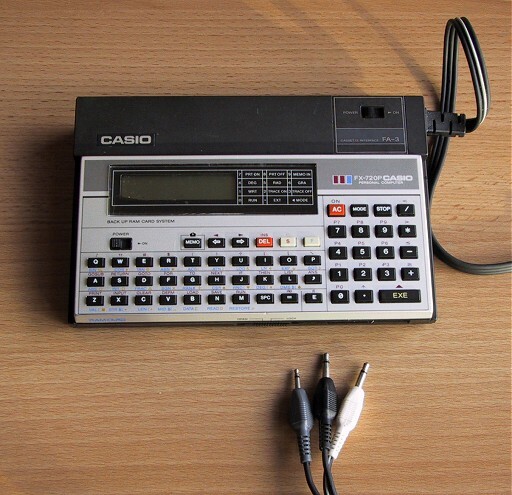 casio started to get their act together with basic programmables with this model. 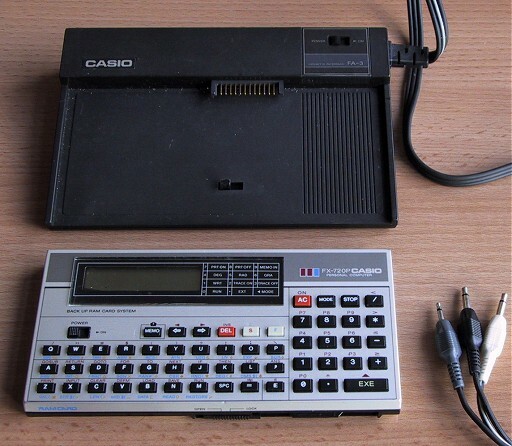 it had removable ram packs and incorporated a memo feature to save text and messages (eg addresses and phone numbers). the 720p could save and load to cassette tape with the fa-3 interface.